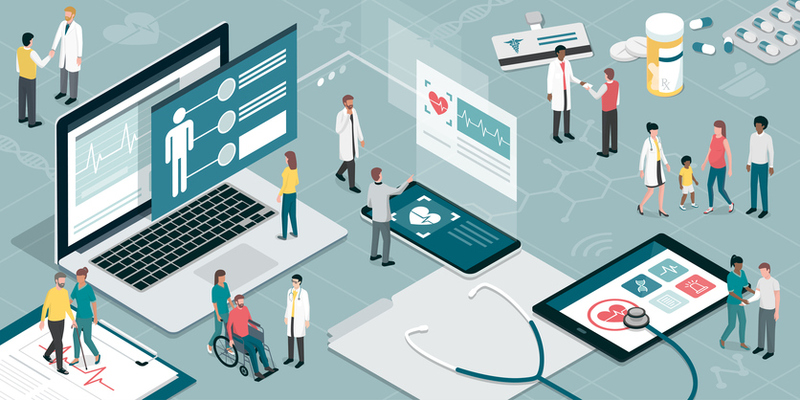 Disparate data sources and manual, human-powered processes are prone to inefficiencies and errors that diminish patient outcomes. Vital Interaction solves these challenges by integrating information and automating workflows. Avoid the costs and concerns of manual-entry mishaps and data transfer delays. Vital Interaction connects to and works together with your existing Practice Management System. Reduce manual task time for your staff and improve the flow of information with your patients through automated processes that drive continuous improvements. 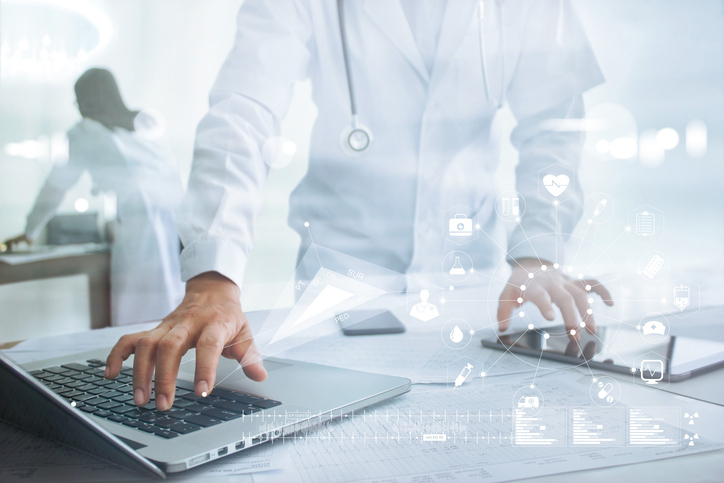 Automating manual processes to reduce staff stress and opportunities for errors just makes sense – so does getting patients they information they need, when they need it. Automated, easy-to-configure actions lift the burden on staffs to know precisely when below-the-surface-data signals that it’s time for steps to be taken. Objective, trended data allows practice leaders and staff to smooth out peaks and valleys in demands to better meet the needs of patients and deliver exceptional experiences. Vital Interaction’s ability to drill down on individual patient populations helps you identify areas of opportunity that simplified, top-level views won’t illuminate.